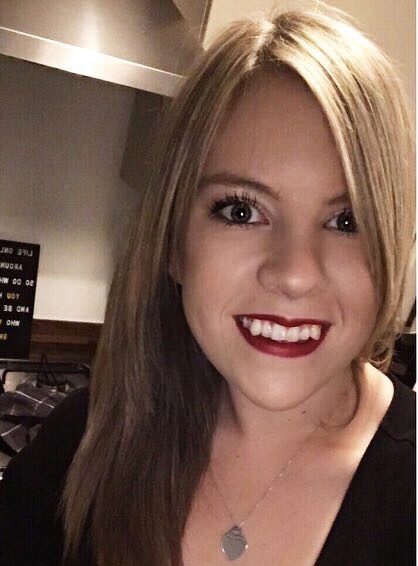 You'll probably know by now that I'm a big fan of John Frieda products; I've posted in the past about the Full Repair range, Sheer Blonde and the Frizz Ease Miraculous Recovery Mask sachet. 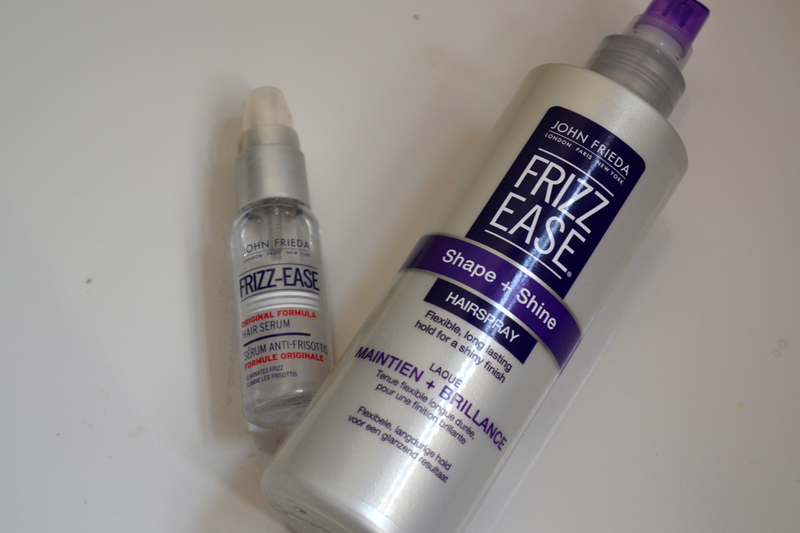 Recently I've been using quite a few more products from the John Frieda Frizz Ease Range, including the shampoo, full size intensive mask, serum and hairspray. The idea behind Frizz Ease products is that they hydrate and nourish dry, damaged and frizzy hair to restore it back to its former glory. I use heat stylers every single day so my hair is somewhat over processed and is always in need of some TLC. I've found it really difficult to find an actual shampoo which helps fight frizz and keep hair soft, for me the treatment has always been in the form of a conditioner but when I use this shampoo I can feel results as soon as I have rinsed. Usually shampoos leave my hair feeling too clarified to the point where my hair feels really coarse and unmanageable meaning that no matter what, I have to apply conditioner but Frizz Ease shampoo seems to help soften hair even without applying anything afterwards. You probably all know what a sucker I am for a nice hair treatment masque, I've been using this twice a week and leaving it on for a good few minutes while I do whatever else I need to do in the shower. It's actually thinner in consistency than some of the intensive treatments I've used lately but I find this makes it easier to rinse but doesn't compromise the results. The only thing about this is that because it's in a pot it's quite difficult to use in the shower without filling it up with water, it would be more suited to using in a bath but rinsing your hair can be harder. John Frieda Frizz Ease Serum £6.29 This is and will probably always be my number one finishing product, I run this through the ends of my hair when I've finished drying and straightening it to prevent my hair looking dry and frizzy, I also find it helps to stop it kinking at any sign of moisture! You can also buy this in a travel size bottle if you're wanting to try it but you don't want to commit to full size; however I will say that I've used this for years and haven't yet found a serum which comes close. John Frieda Frizz Ease Shape and Shine Hairspray* £5.89 Admittedly, I'm not a big hair spray user if I'm wearing my hair straight because I hate that crispy feeling that you sometimes get. The last time I used a hairspray like this was when I was dancing and wanted a scraped back wet look, so I was a little hesitant with this at first but it has really surprised me! I've been spraying this closer to the crown of my head to help give me more volume and I really love it, you can get a much more even application than aerosol sprays I find and although it feels quite wet when first applied it dries really quickly and gives you something to work with when trying to inject some life into your hair. 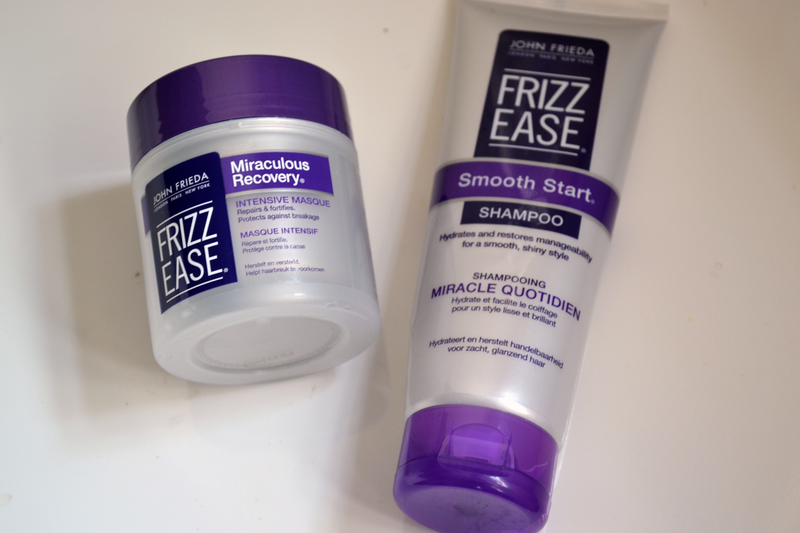 As a whole I really love the John Frieda Frizz Ease collection, although I think I would prefer to use the Sheer Blonde shampoo with highlight activators along with the Frizz Ease intensive masque. The styling products are something which you should consider trying if you want that smooth, straight look but with volume and shine. Which is your favourite John Frieda Range, or do you prefer to mix and match? I'm really tempted to try these products because I've been using the Frizz Ease serum for years and years and it's something that will always be part of my hair care routine.